This sculpture represents a star named Rigil in the constellation Centaurus also known as Alpha Centauri. Polynesian sailors called this star Kamailehope, and as the second brightest star on the southern sky, it helped them to navigate safely the vast expanses of the Pacific Ocean. 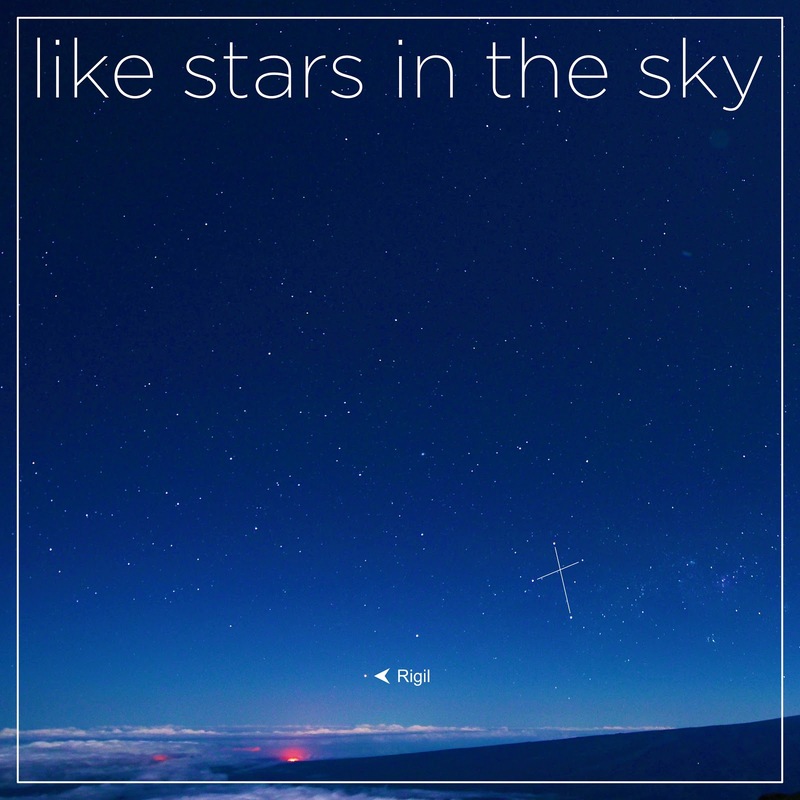 Without any instruments and maps, but rather just observing the rising and setting of stars, the Polynesian navigators were able to find distant specks of land in the midst of endless ocean. Stars are indeed an amazing help for measuring time and space. This sculpture is a part of the world’s largest art and science installation. Alpha Centauri is at the ‘Imiloa Planetarium in Hilo, Hawaii, but it is also a part of the Carl Sagan Planet Walk in downtown Ithaca, NY. It is in scale model of our solar system and I walked it with my sons when we lived in Binghamton. The Sun is about a foot across right at the center of the town. Earth is about thirty yards away and about the size of a larger poppy seed. Pluto is 3/4 mile away almost at the shore of Cayuga lake. Now imagine you are smaller than a virus and standing on that tiny bluish poppy seed somewhere in downtown Ithaca, New York (but frankly, it can be anywhere in New York State) and looking across the entire continental US and once more that distance across the Pacific Ocean ... and there in that distance, on the slopes of active volcano on the campus of University of Hawaii at Hilo is our other nearest star! (Actually a system of three gravitationally bound stars.) 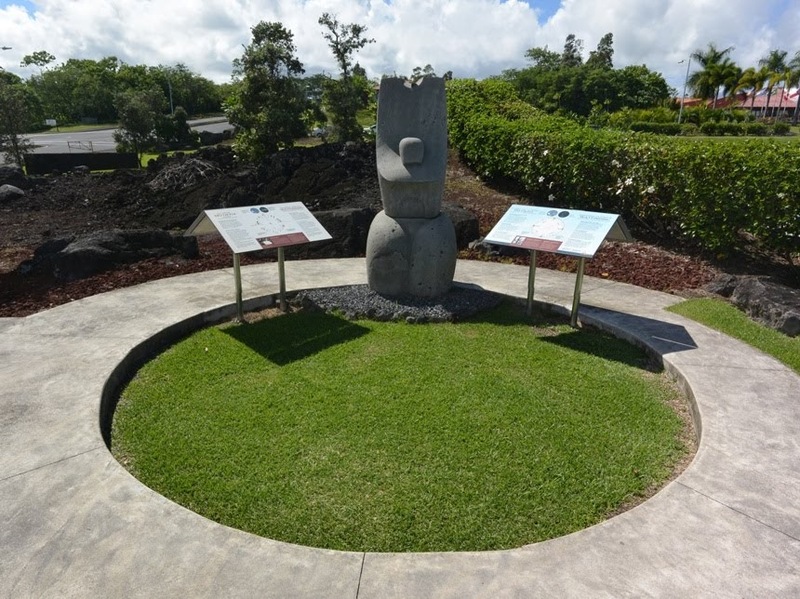 From Ithaca to Hilo - it is indeed the largest art and science sculpture, but for me it is also a spiritual sculpture. Carl Sagan once wrote “The Earth is a very small stage in a vast cosmic arena. ... It underscores our responsibility to deal more kindly with one another, and to preserve and cherish the pale blue dot, the only home we’ve ever known.” Stars can indeed help us to navigate not only vast open oceans, but also our lives. Come this Sunday when we will celebrate such bright lights and hear an invitation to emulate stars shining in the dark. And if you wonder about the location of Rigil (Alpha Centauri / Kamailehope) here it is, close to the Southern Cross.